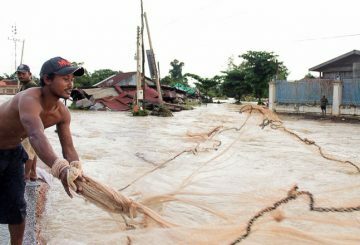 Almost 80 villagers who refuse to leave ancestral lands near the Lower Sesan II hydropower dam are facing floods again. 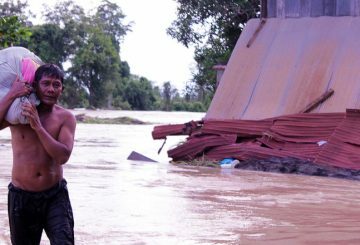 Hun Sen orders Stung Treng authorities and the firms behind the Lower Sesan II to prepare compensation for about 100 families. 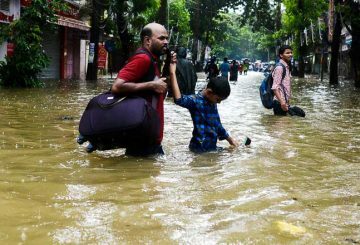 At least five people have been killed as heavy monsoon rain deluges India’s financial capital Mumbai. 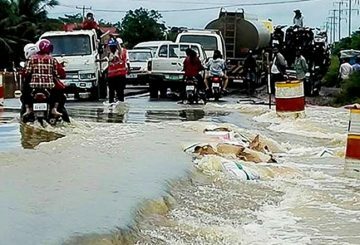 Parts of National Road 5 are inundated by floods, with one bridge under threat of damage. 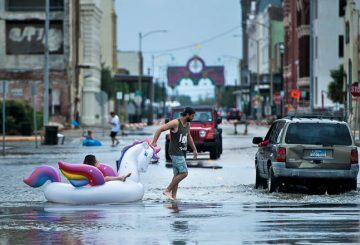 Emergency crews race to pull people from cars and homes as flood waters rise across Texas. 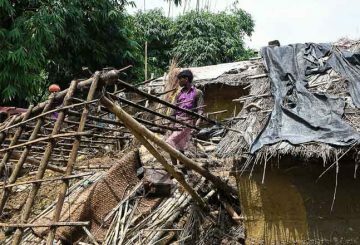 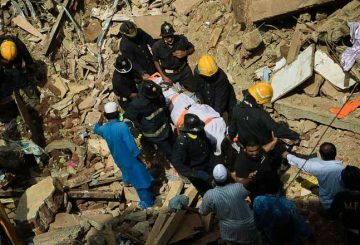 Heavy monsoon rains in Nepal, Bangladesh and India have killed more than 343 people. 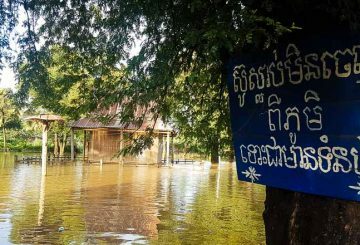 Stung Treng provincial hall refutes claims authorities blocked access to affected villages. 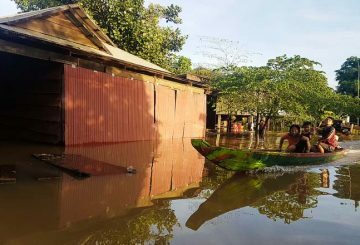 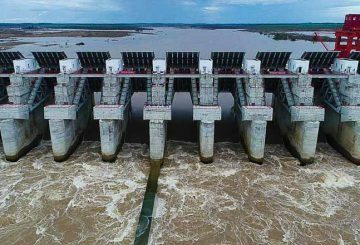 Floods caused by high water levels in the upper Mekong river continue to recede, but levels in the lower Mekong will rise in the next few days. 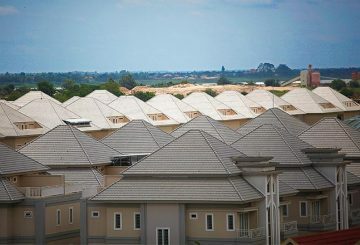 Phnom Penh’s sewage system remains an unresolved issue, and heavy rainfall and flooding during monsoon season is having an adverse effect on the real estate market, according to industry insiders.